If you can recall, Google showed off a curious-looking platform game during Google I/O, which they said would be coming to Android very soon. The game is called Leo’s Fortune, and luckily for all Android owners, the game is now live on Google Play for all to enjoy. 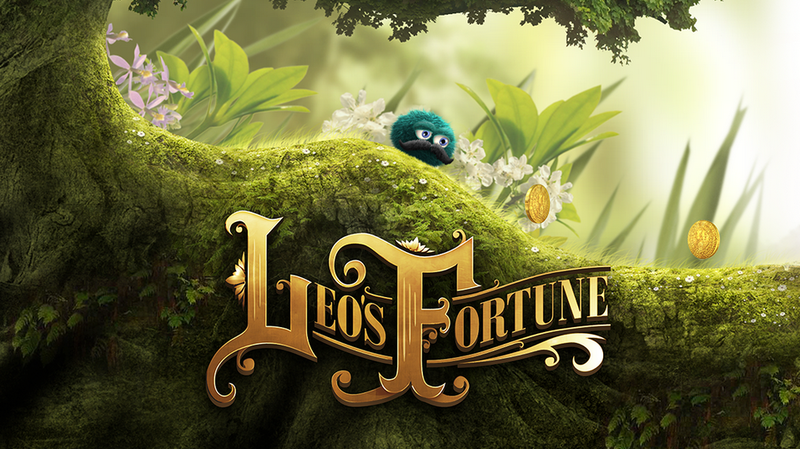 In Leo’s Fortune, you play as Leo, who is on a quest to find his missing fortune. Leo is an interesting character – he is a fluffy, blue, blob-like creature that can inflate, allowing himself to glide effortlessly through a level. While being a platformer, the game also makes use of puzzles, making sure that your brain doesn’t turn to complete mush while playing. The game feature a fantastic voice for Leo, a great soundtrack, but does come with a premium price. You can grab Leo’s Fortune for $4.99 on Google Play, with no IAPs. If you were thinking about picking this game up, I highly recommend it.